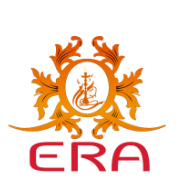 Era Hookah is a Georgia based company that in a short time became the number one hookah and tobacco wholesale supplier in Georgia. Over the years, and throughout our travels, our experience with the hookah has trained our eye for detail and allowed us to assemble the best Hookah and flavor tobacco so that you too can share in this great tradition. With the simple goal of providing you with access to pure satisfaction, we invite you to explore our website and to contact us with any inquiry or question you may have. Our site allows you to find everything you need to enjoy your hookah experience and to continue enjoying it for many years to come. 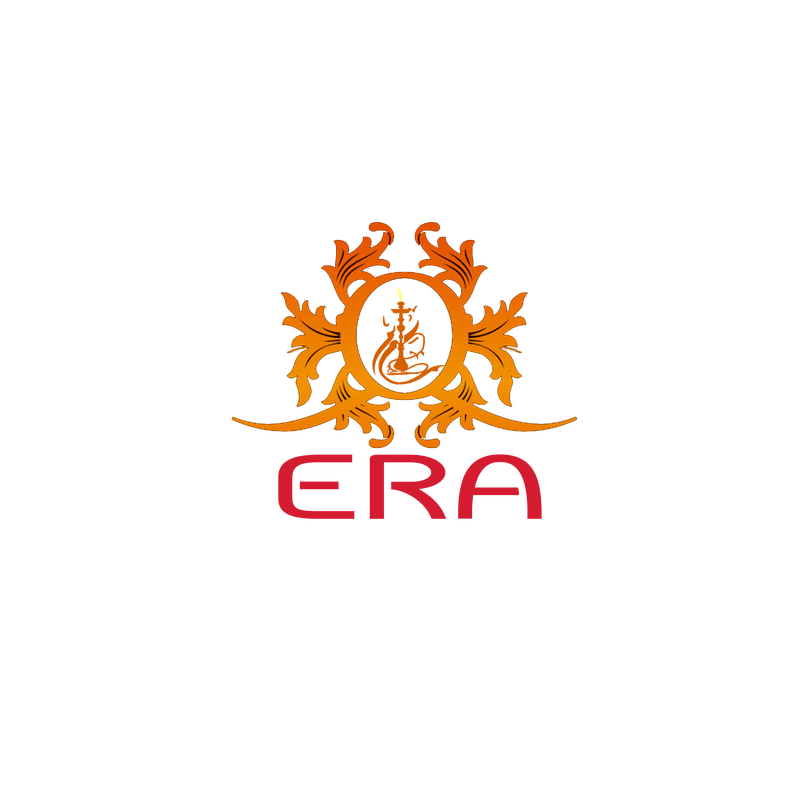 We at Era strive to attain customer loyalty through superior product quality, low prices and excellent customer service.